Want tosave 1,05 kn on this order and become Loyalty program member? 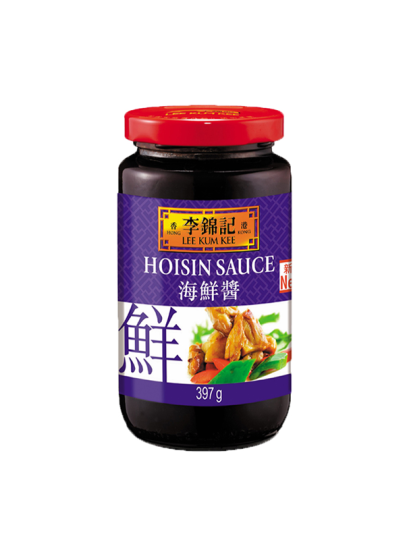 Spicy sweet sauce of sweet potato, soy and sesame seeds; suitable for fried potatoes and similar. (Water, salt, soy, wheat flour), salt, dried sweet potatoes, color (E150a), modified corn starch, dehydrated garlic, sesame, spices, roasted chili peppers, acid (E260).